MOBILE APPS ONLY was built with small business in mind. Our goal is to help small businesses grow through affordable mobile marketing on your iPhone And Android Phone. Create a complete mobile marketing strategy for your small business for less than the price of a newspaper ad. It couldn't be easier and "YES" We build your App for iPhone & Android. Mobile Apps Only understands app development. We know that you need more than just a cool app, you need an app that increasees your exposure to your customers and increases your overall revenue! We work with you to create a strategy that brings additional measurable business to you as well as bring customers back to you. Once you have an app built by Mobile Apps Only, you have the opportunity to engage your customers and educate them on all your products and services. The average business owner doesn’t realize how easy it is to generate additional revenue when you have a mobile app. But you have to have an app to generate the additional revenue. Mobile apps account for 89% of time spent on mobile media, you need an app to take advantage of this great opportuity. Our focus is to design and build you a measurable high quality iOS, and Android mobile app for your business. Give us a call at 727-374-7222 for a free consultation. 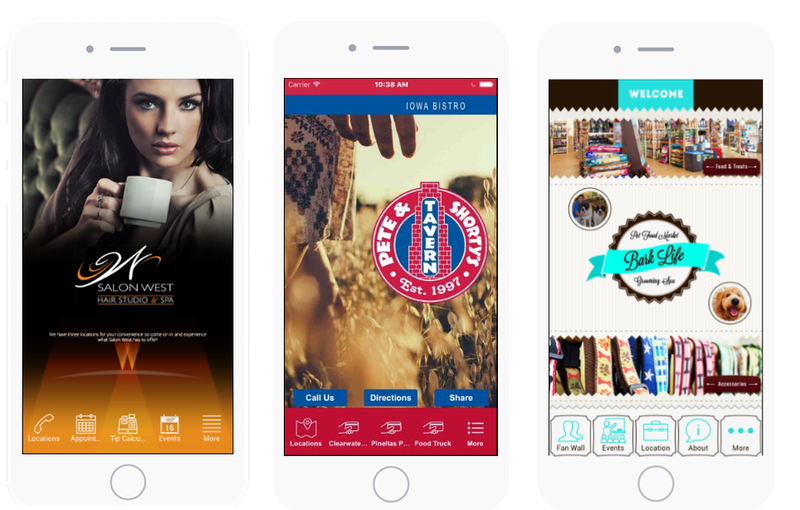 MOBILE APPS ONLY provides App Development for all major mobile smartphones and tablets. Our development expertise includes iPhone, iPad and Android.